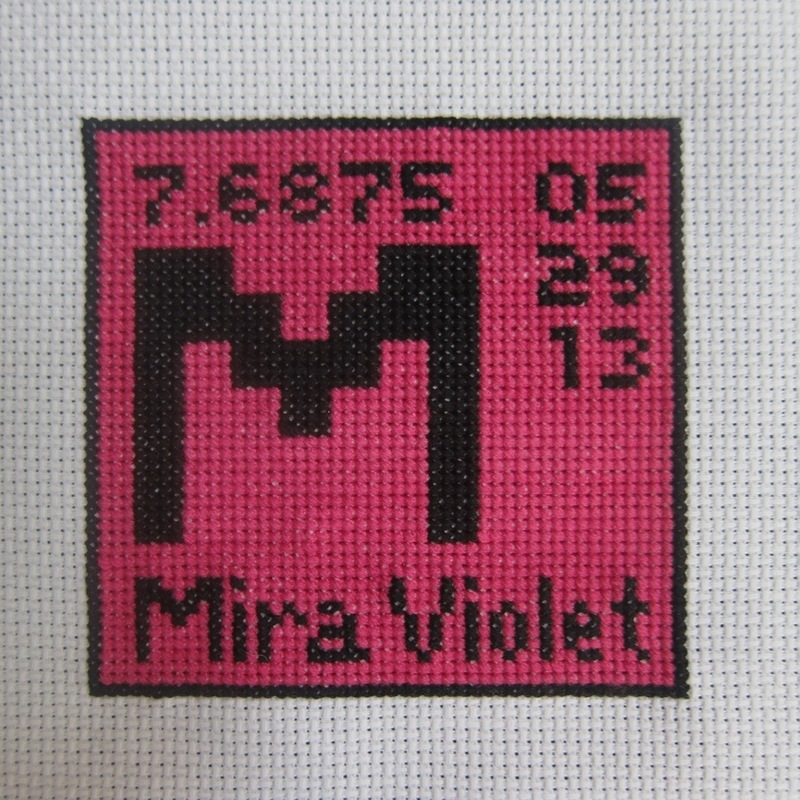 You are here: Home / Cross Stitching / Mira Element Completed! I shared the pattern, but I never showed off the finished piece. 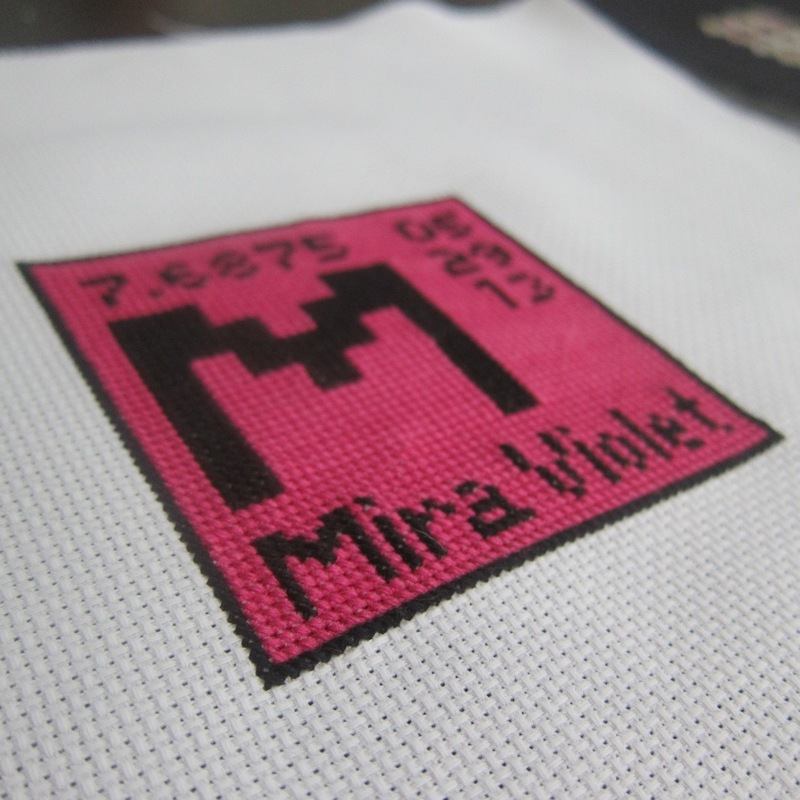 I really like how the pink turned out, i think it compliments the Evie Element. I haven’t framed this yet because I’m a slacker, but it’s been done for months and I figured I should just show it off unframed.